Patrons! Login to redeem your BL. 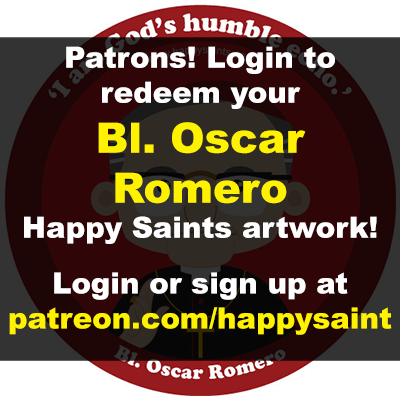 OSCAR ROMERO Happy Saints artwork!